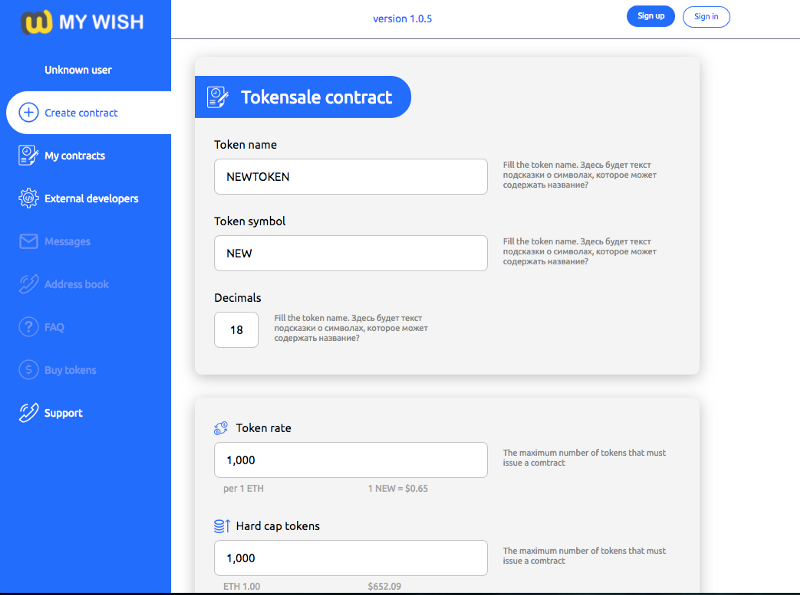 Here is weekly update for MyWish project. Crowdsale contract development is ongoing. Back-end: 80% completed, Contract template: 100%, Design: 100% completed, Front-end: 80% completed. Testing started. Ahead of Plan. Initial release date: 25th of December. 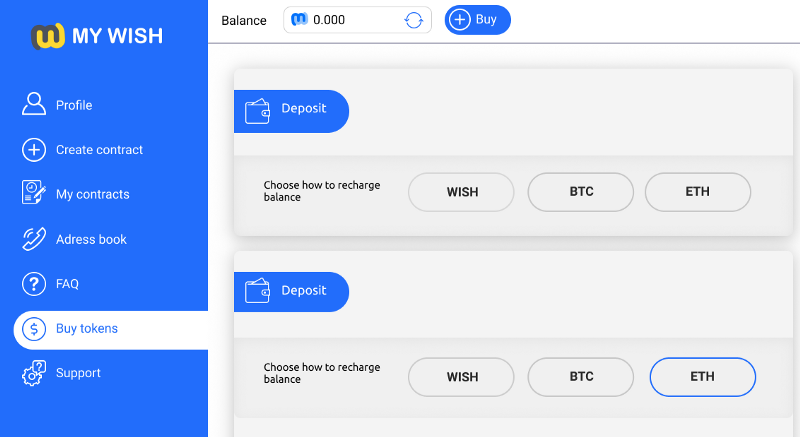 ETH/BTC Payments : Exchanging ETH/BTC to WISH from exchanges for SmartContracts Payment (70% done). Labor contracts for Ministry of Labor — feedback collected, seems that Governments do not consider smart contracts for labour’s regulations. Music subscription is considering by the Spotify service and a number of similar companies. In progress. World-class fitness clubs like smart contracts idea — Team discussing and working on a prototype. Continue talking to KuCoin, Cryptopia and Liqui to get listed soon. Already paid to Cryptopia, but still in Pending state. Weekly statistic: 1470 users (+30.5% since last week).